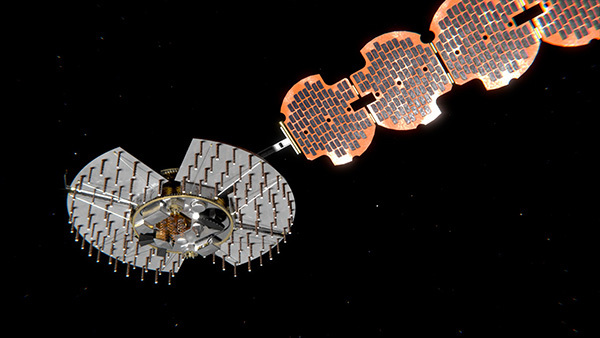 Harris Corporation has been selected as the prime contractor to build Navigation Technology Satellite-3, the next-generation experimental positioning, navigation and timing (PNT) spacecraft. The satellite, called NTS-3, is expected to launch in 2022, with one year of experimental operations. The Air Force Research Laboratory and the Space and Missile Systems Center selected Harris on Dec. 20, 2018, and announced it on Jan. 17. 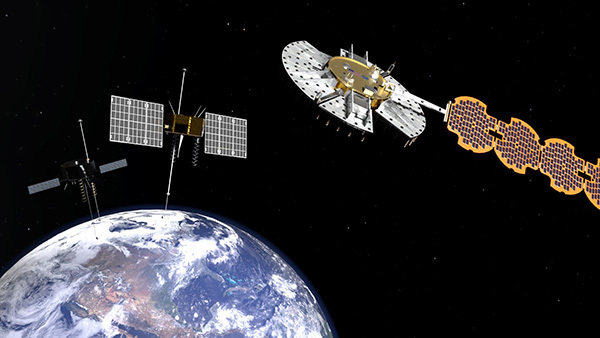 In support of NTS-3, Harris plans to develop the Agile Waveform Platform, a digital signal generator that can be reprogrammed on-orbit, enabling operators to quickly develop and deploy new signals to meet rapidly-evolving needs on the battlefield. 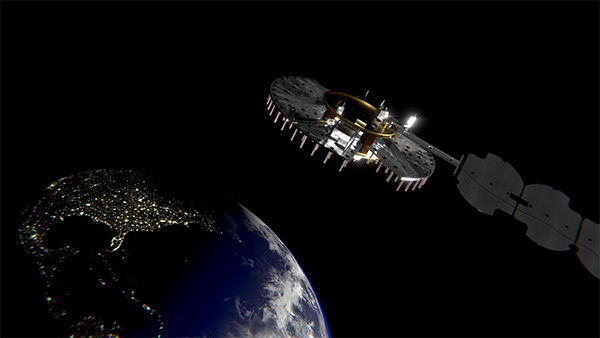 Additionally, Harris’ electronically steerable phase-array antenna will support simultaneous broadcast of multiple waveforms in both Earth-coverage and spot-beam configurations. 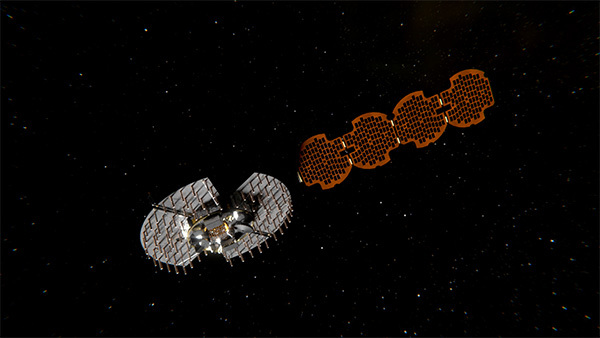 Navigation Technology Satellite – 3 (NTS-3) was selected as the Space Vehicle Directorate’s next major integrated space experiment in 2015, and it represents AFRL’s first PNT flight experiment to prototype a more resilient PNT multi-layer architecture in accordance with the Space Enterprise Vision (SEV) and the Space Warfighting Construct (SWC). NTS-3 builds on a heritage of Department of Defense (DoD) satellite navigation (SATNAV) success that began in the 1970s with the predecessors of the modern GPS constellation. NTS-1 was developed by the Naval Research Laboratory (NRL) and launched in 1974 with two rubidium-vapor frequency standards that advanced the timing and navigation precision demonstrated by the earlier TIMATION satellites. NTS-2 launched in 1977 as the first NAVSTAR GPS Phase I satellite, and demonstrated cesium frequency standards and a worldwide network for data acquisition. There has been no major DoD SATNAV developmental program for experimentation since then, until NTS-3. In 2017, AFRL restructured NTS-3 to emphasize mission objectives to demonstrate disaggregated, resilient PNT in a multi-layer space architecture, as outlined by the SEV and the SWC. NTS-3 will provide space qualification for core technologies such as on-orbit digital signal reprogrammability and solid-state amplifiers. In addition to new signals, onboard experiments include improvements to timing accuracy and integrity, including ensembling to improve long- and short-term stability. 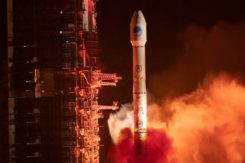 NTS-3 will demonstrate key tactics, techniques and procedures (TTPs) for multi-layer PNT through all three segments of the SATNAV system: space, control, and user. 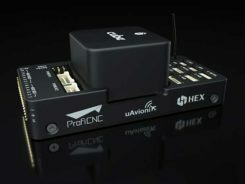 Braxton Technologies was selected in June 2017 to handle NTS-3 SATNAV ground control, while demonstrating and maturing innovative and affordable ground-based command and control capabilities to ensure resilient PNT in contested and denied environments. Braxton experts also will demonstrate satellite ground-control technologies to inform future GPS ground-control systems. They will use the Multi-Mission Space Operations Center (MMSOC) open architecture standard, as well as the Air Force Satellite Control Network (AFSCN) for primary direct and secure communications with the future NTS-3 space payload. Ground control segment (GCS) objectives include commanding of multiple antennas to form high-gain regional beams in conjunction with traditional Earth coverage beams, and processing the subsequent impact on phase center bias and pattern variation. 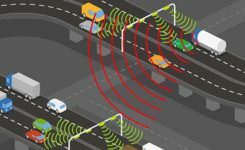 The GCS will also incorporate commercial antennas for TT&C and experiment with automation of common functions to reduce the level of manual control that GPS requires. GCS development will emphasize cyber security and compatibility with Enterprise Ground Services (EGS). AFRL/RV is seeking collaboration from industry, government agencies, and universities in developing experimental concepts and participating in the flight experiment.